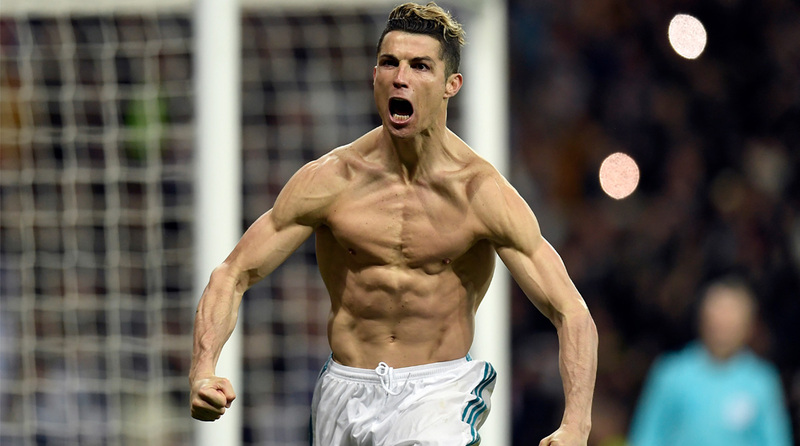 Confirming the rumours that had been doing the rounds, European champions Real Madrid on Tuesday announced that star man Cristiano Ronaldo, the club’s all-time top scorer, will be departing the club after nine trophy-laden season for Italian giants Juventus. “The Real Madrid C. F. communicates that, according to the will and request expressed by the player Cristiano Ronaldo, has agreed to his transfer to Juventus F.C.,” a statement on the club website read. After Portugal’s exit from the 2018 FIFA World Cup at the round-of-16 stage, rumours started to do the rounds that the Portuguese talisman was close to a move with the Bianconeri. However, with all the previous reports that have linked him with a move to just about any big club in Europe over the past few transfer windows, the Ronaldo to Juventus rumours were dismissed as mere fantasy. However, it appears that the 33-year-old, who hasn’t enjoyed the best relationship with the notoriously-fickle Madrid fanbase, seems to have got his way. As mentioned clearly in the statement, he pushed for the transfer and the club accepted his demand. After manager Zinedine Zidane announced his departure at the end of the last season, Ronaldo had become disillusioned with life in the Spanish capital, especially after his tax evasion case made headlines around the world. The French tactician and Ronaldo were close and the fact that Julen Lopetegui, a Spanish manager, was incoming had the Portuguese forward worried that he may not be central in the club’s plans anymore. While the transfer fee has not yet been confirmed, it is expected to be somewhere in the region of €88 million. Considering his age, that may seem like a bit much, but the Italian side are expected to recover most of the money from merchandise sales alone. He arrived at the Bernabeu for a then-world record free of €80 million from Manchester United and the rest, as they say, is history.